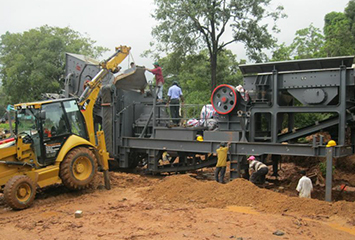 K series wheel mobile crusher is developed based on years of independent research and manufacturing experience of mobile crushers. 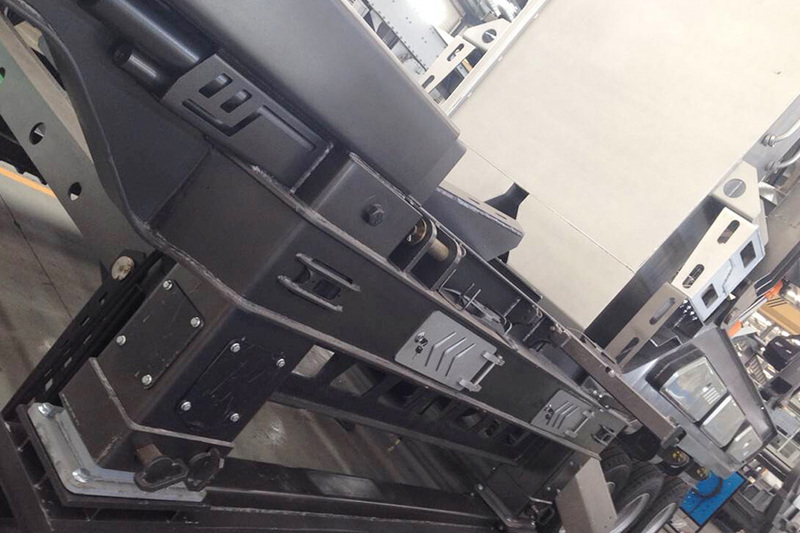 In combination with user demands, K series mobile crusher is optimized and innovated on structural design, equipment configuration and combined application, so as to realize more flexible combinations, greatly widening the application fields and truly realizing the approaching treatment of materials. 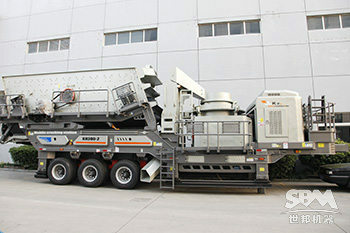 K series mobile crusher owns 7 series and 72 machine models, and fully covers various production demands for coarse crushing, intermediate fine crushing, fine crushing, shaping, screening and sand washing. 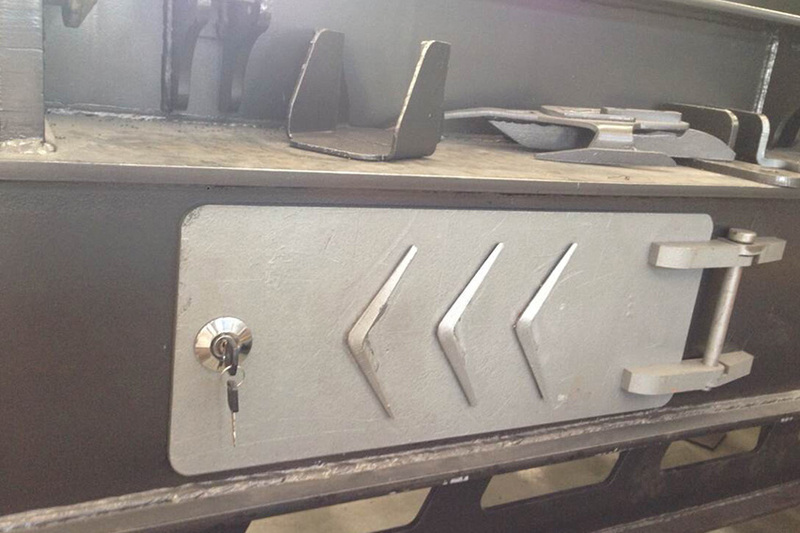 Customer can choose independent operation and combination operation like three-combination, and four-combination, etc. 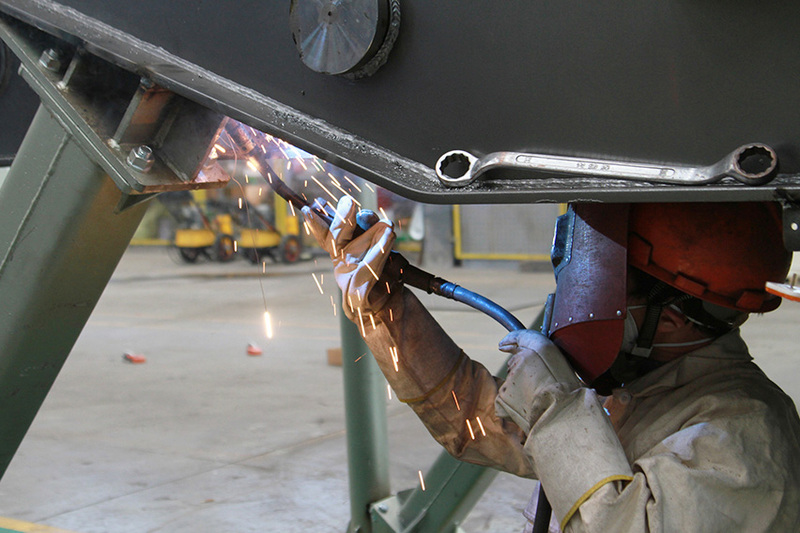 ; compared with the other mobile crushers and screens in domestic and foreign markets, this series has more machine types and wider coverage. 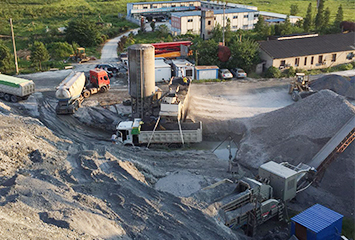 Compared with fixed production line, K series mobile crushing plant has a shorter engineering period and rapider transition, which not only reduces the investment risk and opportunity cost of the investors, but also avoids the demolition and construction after the end of project, making it more economical and environmental. 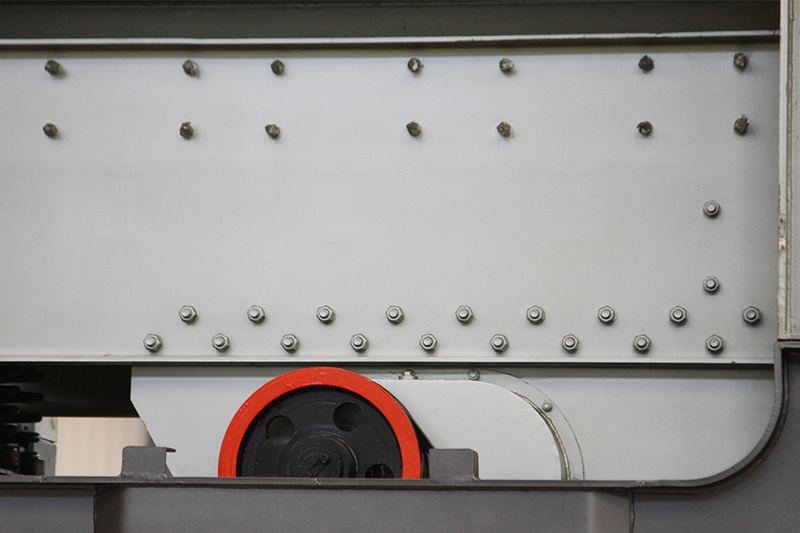 In addition, the machine has excellent value-holding capacity, so that the investor can rapidly invest in a new project, or sell the machine to get money, thus reducing the investment cost. 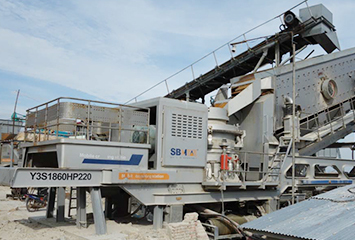 SBM's K series mobile crusher takes the concept of modularization. 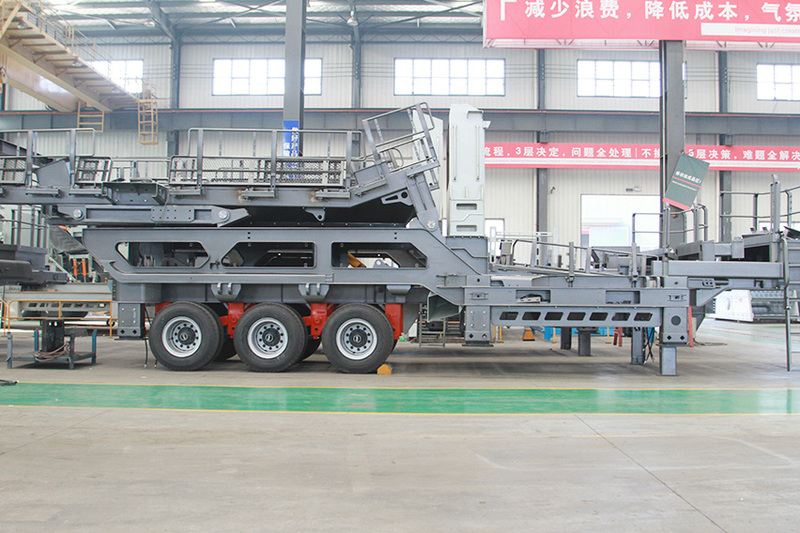 The general structural layout can realize the direct replacement of main parts without replacing the body, so as to satisfy the crushing and screening demands at different stages; if the user needs to expand the production capacity, replacing the main parts can accomplish the upgrading of mobile crusher and save reinvestment cost of the body. 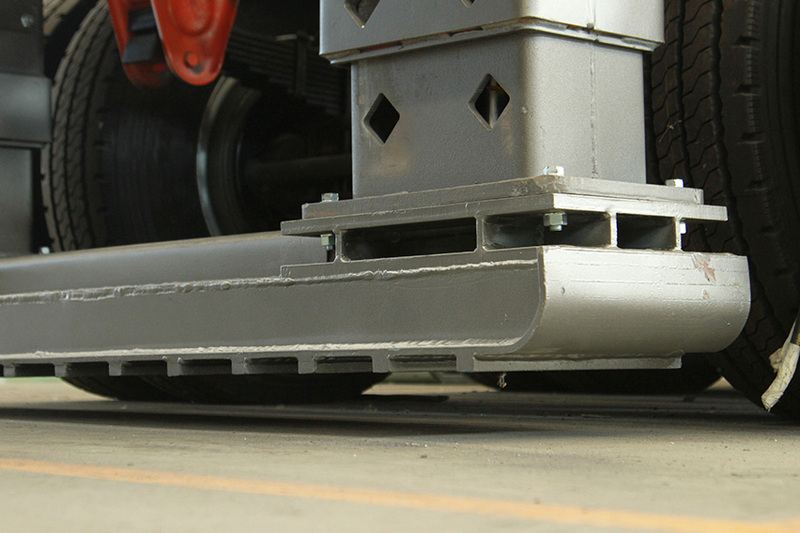 In addition, the wheel-type mobile crusher can move in remote and rugged areas, greatly reducing the road construction cost in earlier stage.